This is just fantastic. fan. tas. tic. 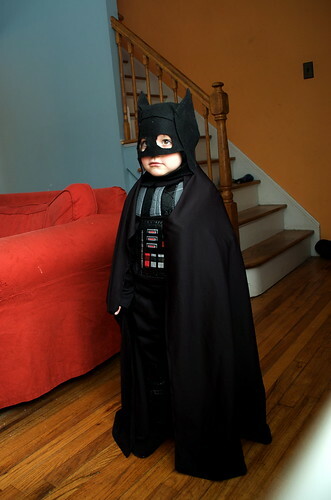 Just twittered it–cutest Batman ever!